Meet Izzy, a Twitch streamer who mostly plays League of Legend. 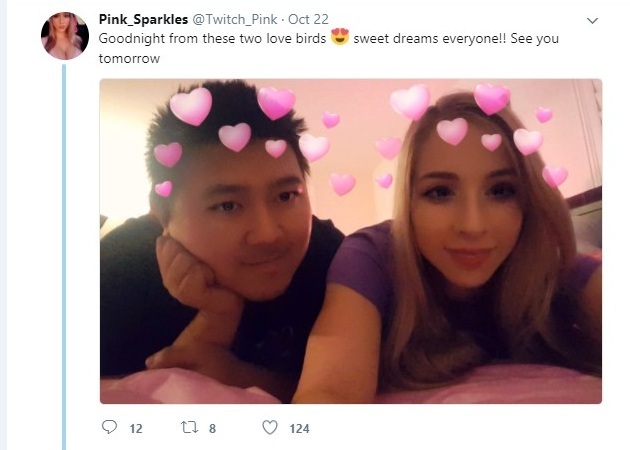 To her fans, she’s known as Pink_Sparkles, but not all of her followers are happy with her recent relationship status. So how are the couple handling these racist comments? They’re letting the haters hate and they’re continuing to date. 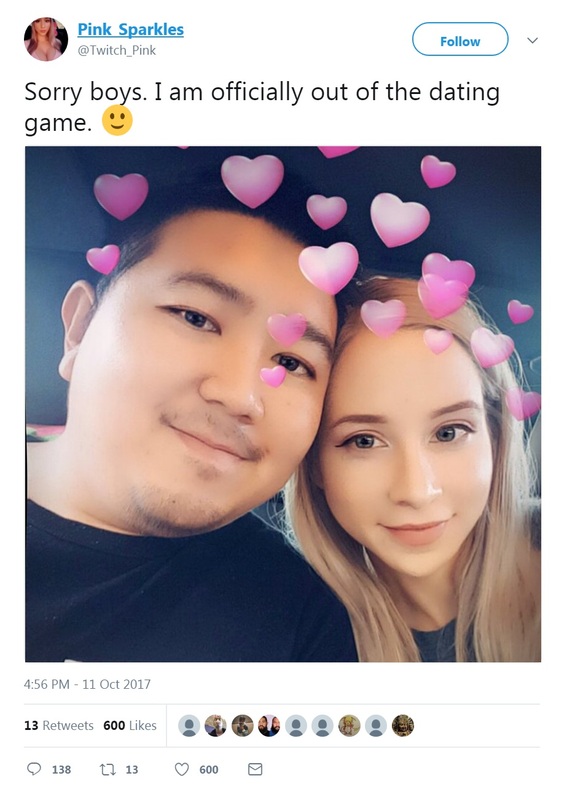 Pink_Sparkles continues posting couple pics despite the racism and said they are not phased by it. … seems like Neo Nazis are gearing up for World War III: HHHHHHHH! 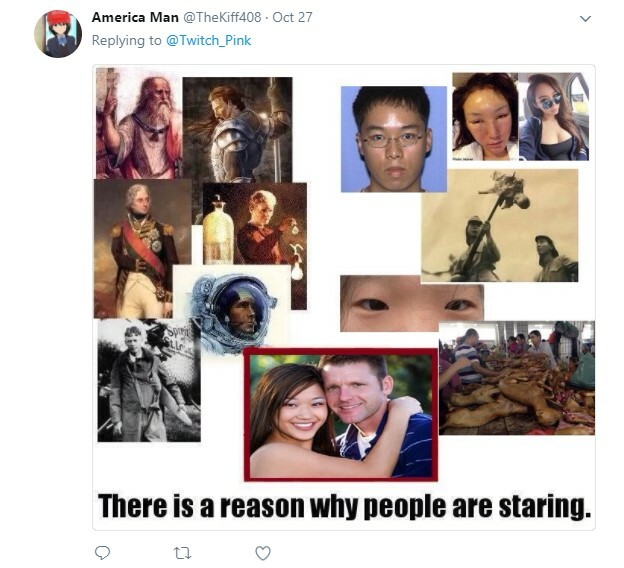 This is gonna be nitpicking, but picking the same person for 3 different things “Kacey” makes it seem like there isn’t all that much hate and this is an over reaction? Might want to change her on 2 of them.